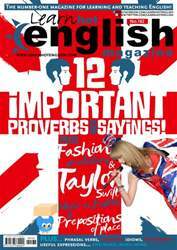 Digital Subscriptions > Learn Hot English > Hot English 162 > THINGS WE HATE ABOUT FASHION! Think about it Have you ever worn any of the things mentioned on this page? When? Where? Why? How important is fashion to you? What does being fashionable mean to you? Who are some of the most fashionable people you know? Are there any fashions you hate? Here are a few things some people really don’t like.